On April 24, 2013, the Rana Plaza building in Bangladesh collapsed. This incident is the fourth largest industrial disaster in history after the death toll stood at 1 138 people, with an additional 2 500 injured. There were five clothing factories in the plaza. And all were producing garments for the western market. Furthermore, most of the victims were women. But sometimes, out of tragedy comes something good. How often have we heard that? In this case, out of the Rana Plaza tragedy, came Fashion Revolution. The movement, which is into its fifth year, grew out of the belief that 1 138 is too many people to lose in one building, in one incident, in one day. And so Fashion Revolution is demanding change. 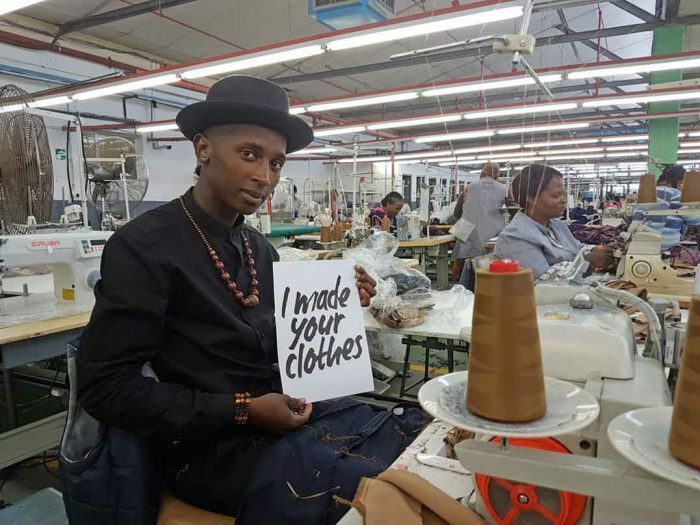 According to its website, Fashion Revolution encourages a fashion industry that values people, the environment, creativity and profit in equal measure”. It’s now a global movement of people who “celebrate fashion as a positive influence”. And at the same time holds the fashion industry to account on pressing issues. Think ethical, think sustainable. Fashion Revolution values a more ethical and sustainable future for fashion. And it’s activities are not confrontational. The movement does not lay blame with industry. Instead, it conscientises. It helps people recognise that they have the power to effect positive change in the world of fashion. Some brands are taking heed. Now they are more open about where their clothes are being made. And more clothing manufacturers are making factories safer. 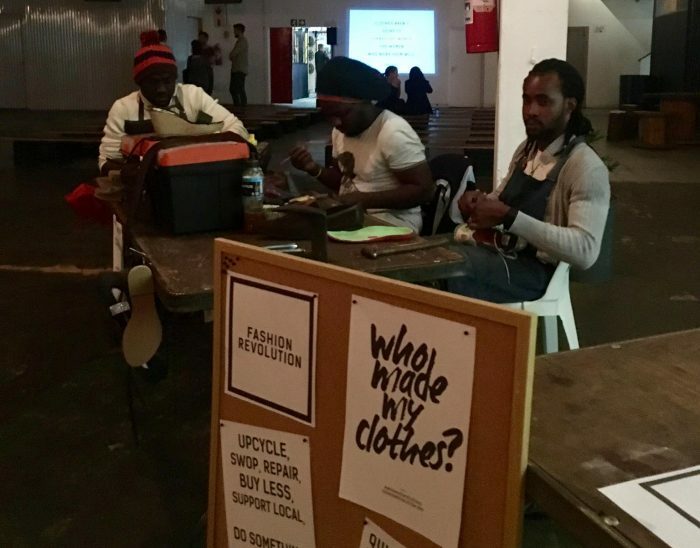 Fashion Revolution actively strives to bring the workers themselves to the fore. Through the Garment Worker Diaries, the movement brings the stories of the producers themselves into the public domain. Ultimately, The Garment Worker Diaries will go a long way in advocating for better pay and safer working conditions too. Fashion Revolution Week is a global phenomenon and takes place in April – to mark the anniversary of the Rana Plaza tragedy. This year, it takes place from April 23-29. It has become the biggest global movement advocating a safer and fairer fashion industry. The Durban leg of the movement is planning events for April and this will culminate in an awesome showcase on May 3. Would you like to be involved? 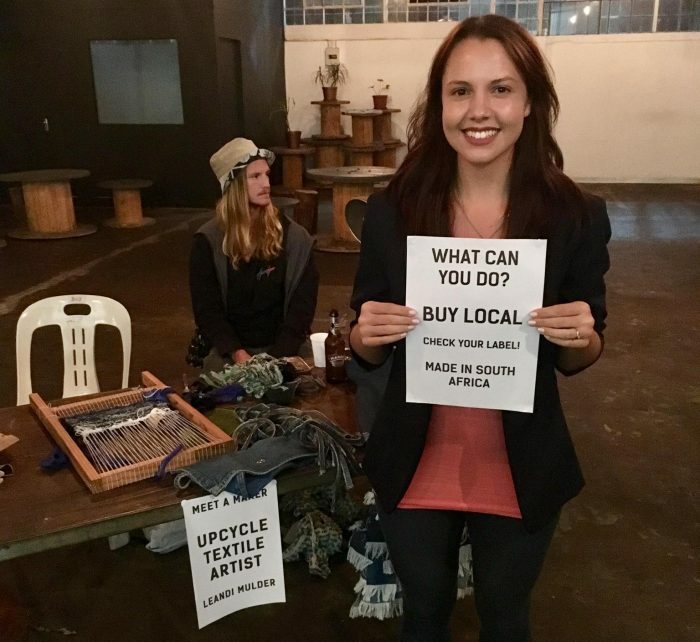 Fashion Revolution Durban seeks contributors, sponsors and spokespeople for the event. So, if there is any way you think you can get involved, please do give them a heads-up. You can reach Paige Garbutt on paigemgarbutt@gmail.com or +27 72 601 6546. 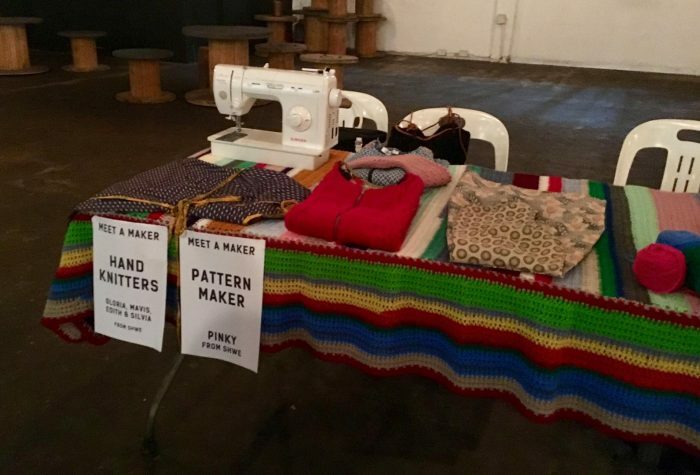 Read what I think of the slow movement and how it’s linked to Fashion Revolution.